With wings that cannot fly, feathers more like fur and whiskers like a cat, the endangered kiwi is one of the most unusual birds in the world. 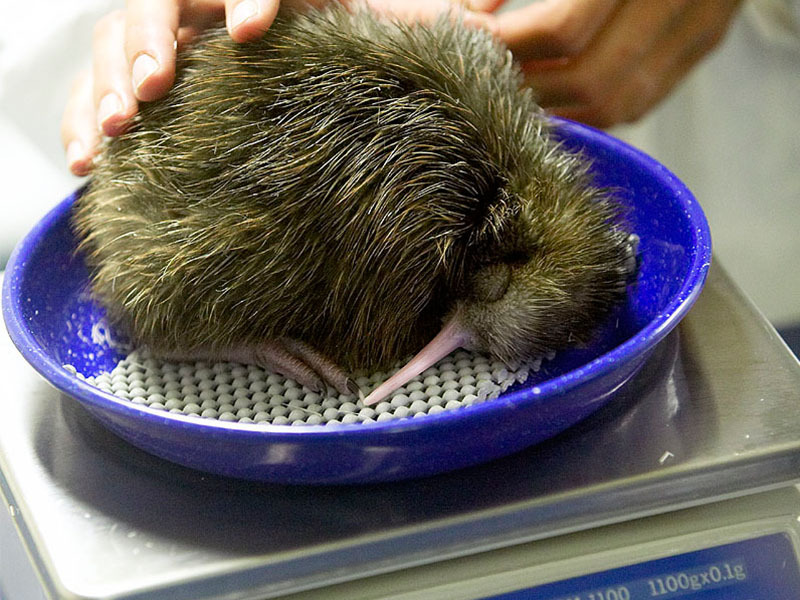 National Kiwi Hatchery Aotearoa is dedicating its efforts to protecting this icon, which only exists in New Zealand. 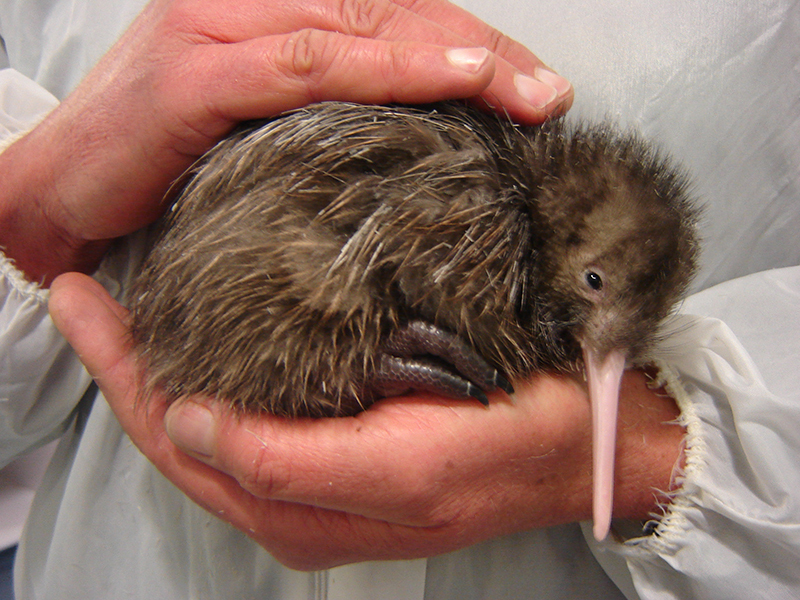 Since 1995 the organization has hatched 1,500 chicks, bringing kiwis back from the brink of extinction. AKP has been supporting the park’s remarkable work since 2009. While on a journey to Australia and New Zealand, gain insider access to the National Kiwi Hatchery Aotearoa and spend time in rarely seen areas such as the incubation room and hatchery, kitchen, and nursery. A&K can include a visit to the National Kiwi Hatchery Aotearoa on a Tailor Made Journey to Australia and New Zealand. Contact our offices in Australia, the UK or the USA for assistance in creating an itinerary just for you.